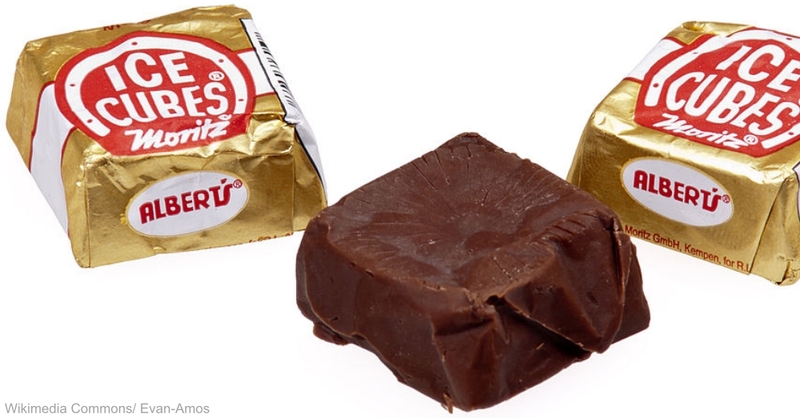 6 Of Our Favorite Candies of the 1960s; I Wish They Still Made Number 5! The flavors and scents bring back so many memories: going to the corner store after school, the teacher’s prizes for doing well, and the pennies saved up to go to the candy store. The candy we would do almost anything for as kids is a little bit different from the candy most children prefer today. We had more fruit flavors and fewer chocolate flavors, and a few flavors which were not all that distinguishable, but still delicious. These are some of our favorite candies from the 1960s. Not exactly chocolate, but very distinctive, Ice Cubes were a treat for scores of kids since the 1930s. They still make these today, though with the current day chocolate-saturated candy market, I’m not sure how many would choose these over chocolate today. One of our faves from back then, these melty cubes sometimes left your hands quite sticky, but it was worth it! 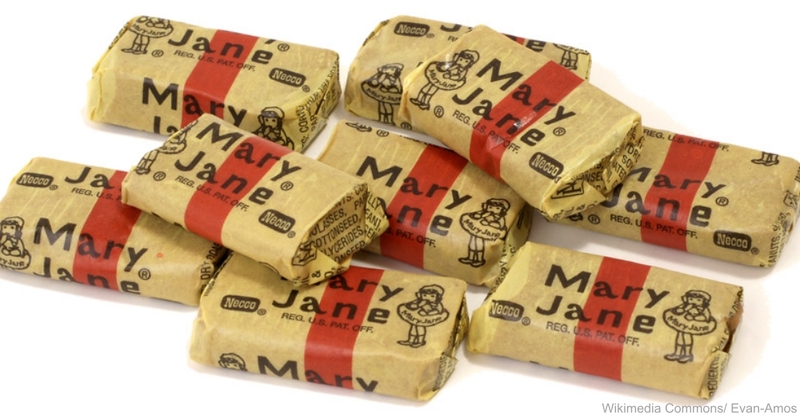 These often-hard taffy-like candies were a favorite for many kids because of their mild peanut butter flavor. These candies got their start in 1914, but we remember them being particularly popular during the 1960s and 1970s. The only downside, apart from injury to fillings, was that darned wrapper getting stuck to the candy.